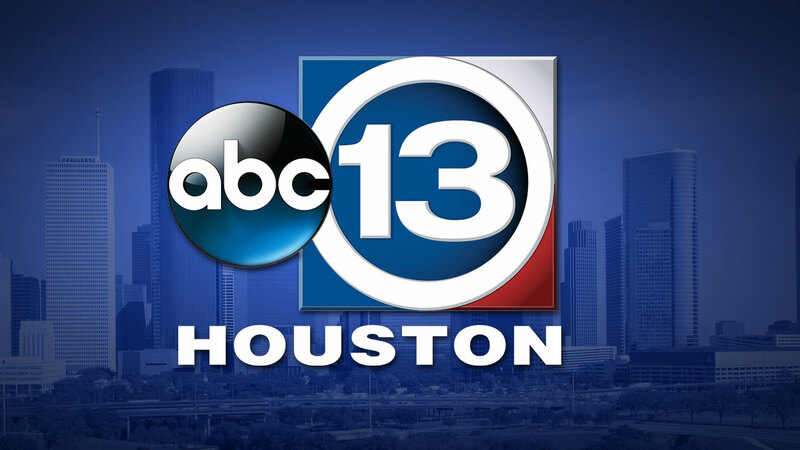 KTRK-TV, the ABC owned station located in Houston, TX is looking for an Innovative, Hands-on, Sr. Producer - Marketing and Social Media. This individual's primary role will be to help create and oversee the Digital promotion of our station's Marketing content. We need a content optimization strategy champion who knows how to grow a brand through compelling promotional content creation and getting it in front of the right audiences. Our Marketing (Non-News) content includes: Network, Syndicated and Locally Produced Programs, Owned Station Group Content including "Localish", OTT Content, Locally Sponsored Marketing & Community Campaigns, Specials, Live Events, and "Own the Moment" opportunities.